Villagio is a very nice Tempe community of over 700 homes built by DR Horton in 2007. Villagio consists of floor plans ranging from 2 bedroom 2 bath to 4 bedroom 3.5 bath units. 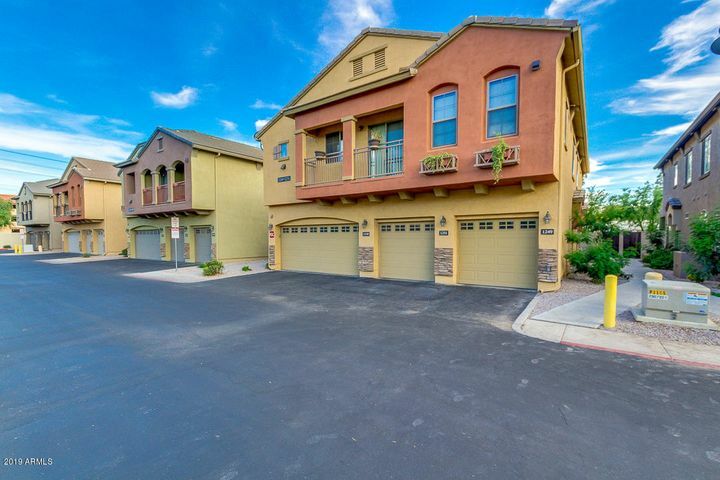 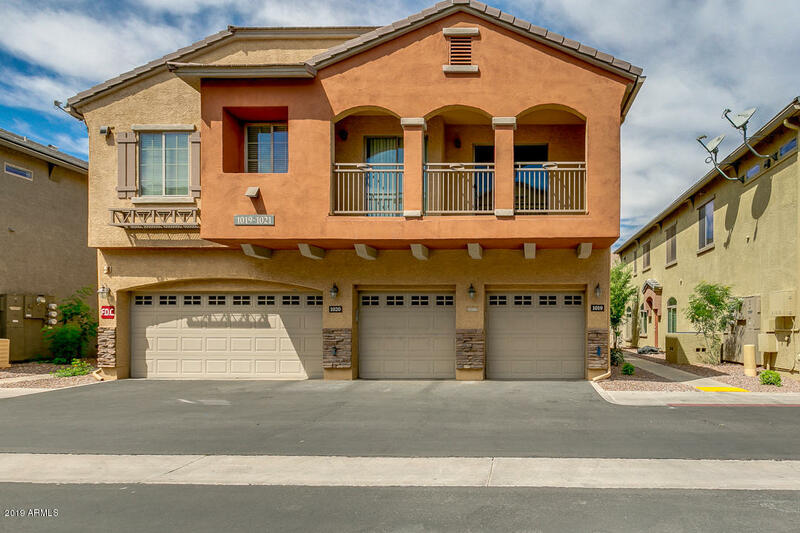 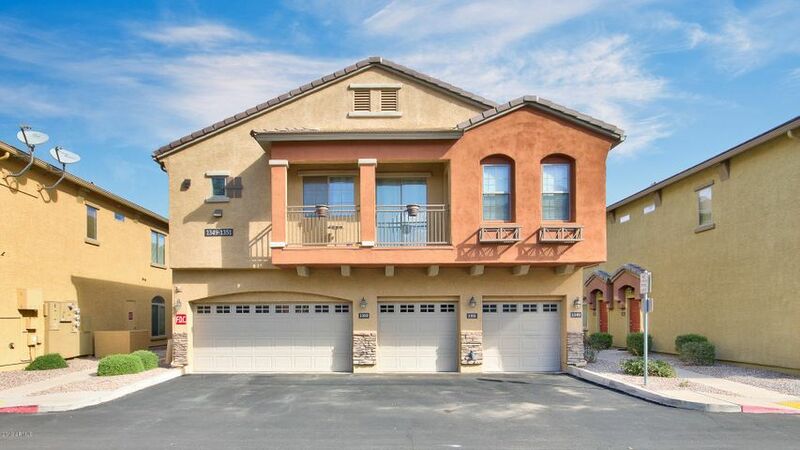 Each home in this community has its own private garage. 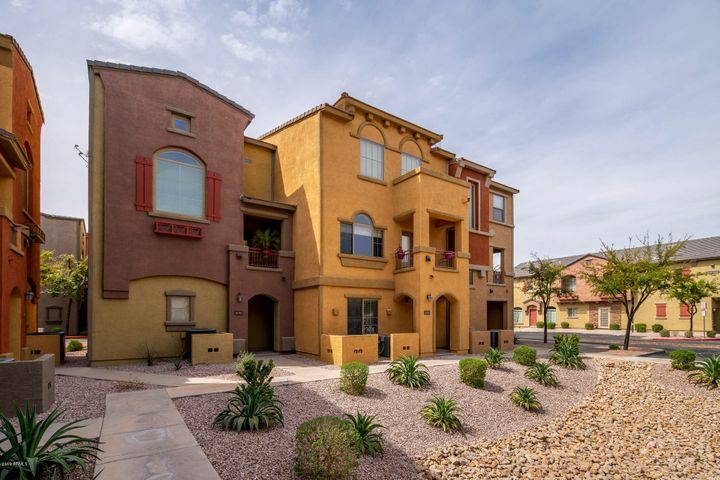 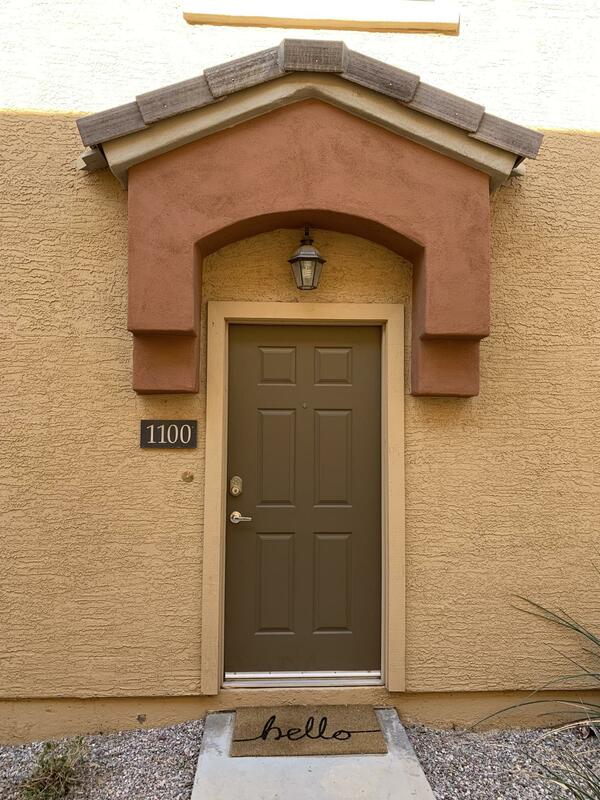 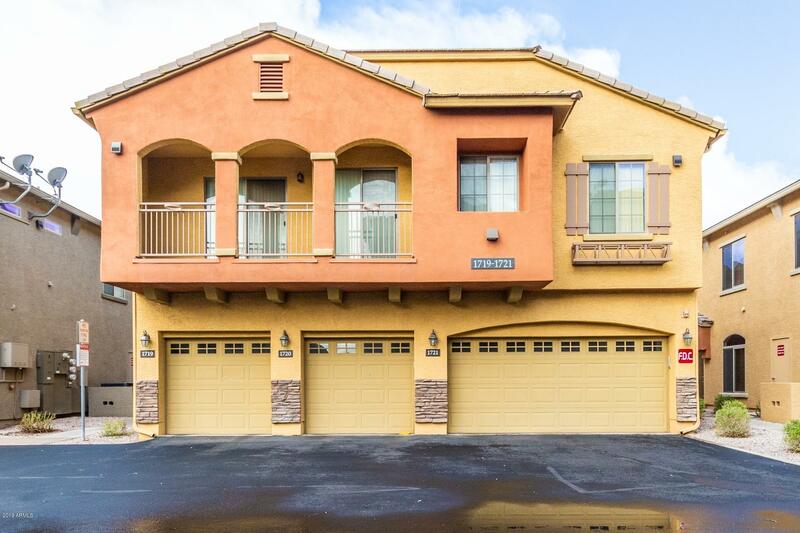 This gated community has 2 swimming pools and is located minutes from ASU, Tempe Marketplace, Mesa Riverview, Phoenix Sky Harbor Airport and so much more. 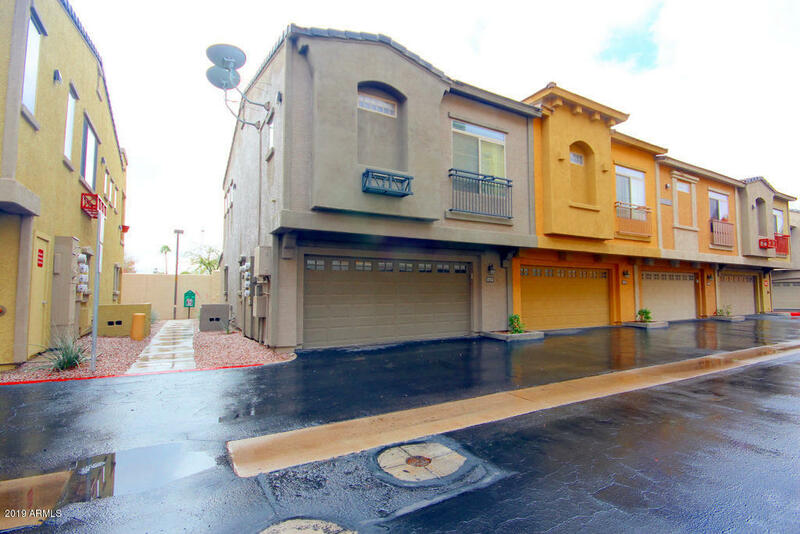 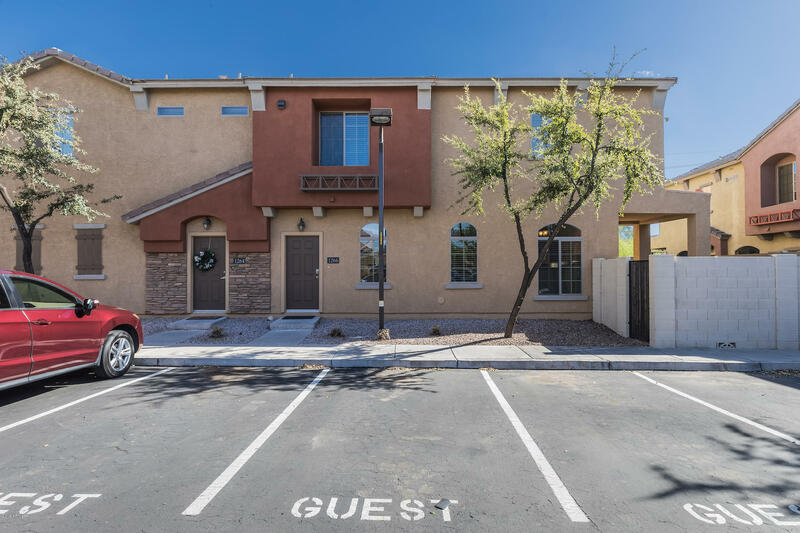 The location is basically on the border of Tempe and Mesa and is neighbors with “Wrigleyville West” which is where the Chicago Cubs play their Spring Training games. 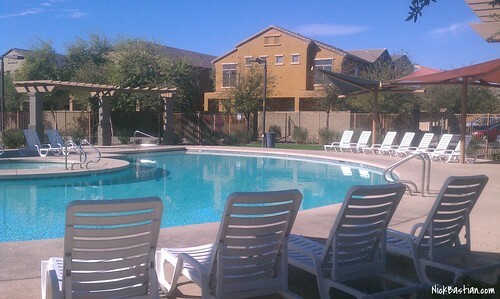 Yes… Location, Location, Location. 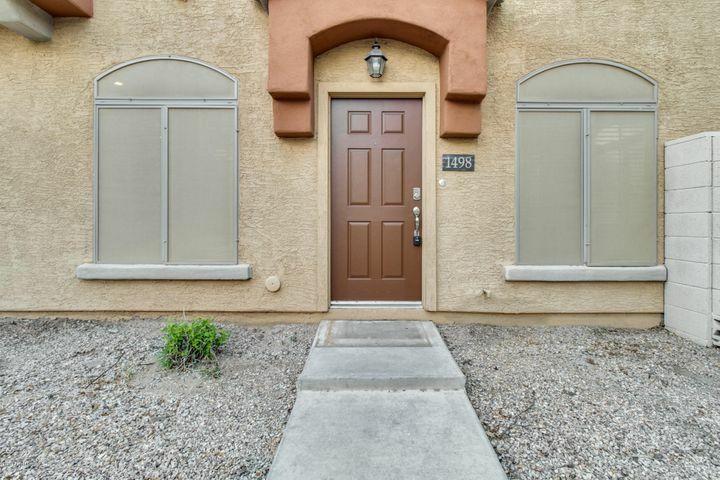 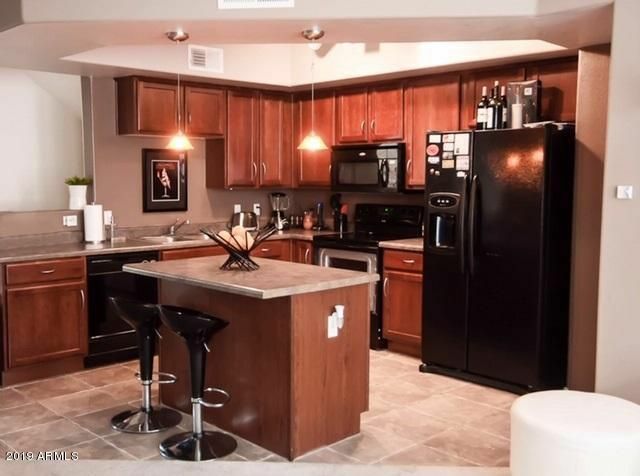 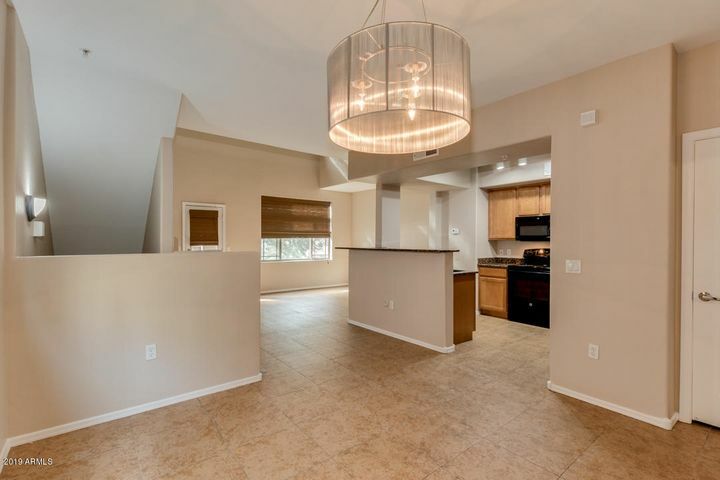 Popular with ASU students, investors and young professionals, this area always seems to be of interest to owners and renters alike in this popular 85281 zip code. 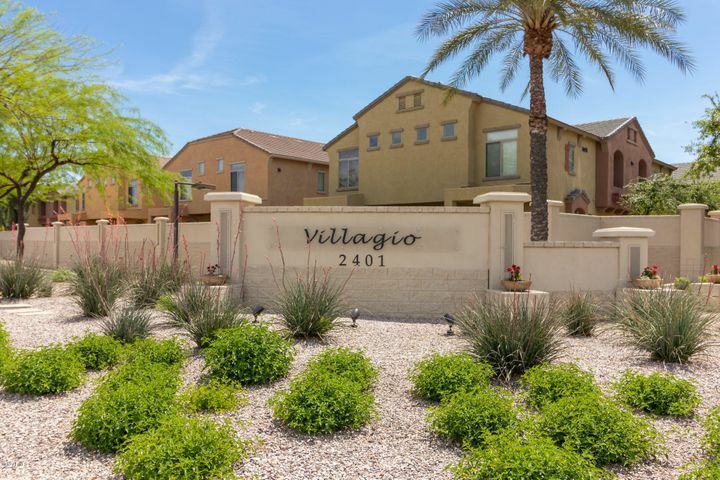 The properties below will show you a current list of homes that are for sale at the Villagio Condominium complex in Tempe. Use the Google map below to get an even better feel for the surrounding neighborhood.